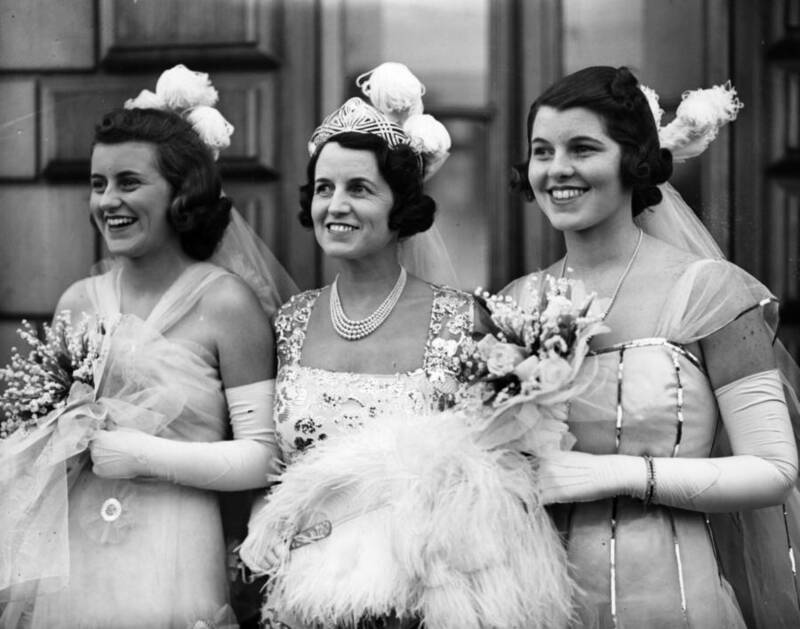 Uncover the dark side of "America's royal family" with these facts about the Kennedy family. 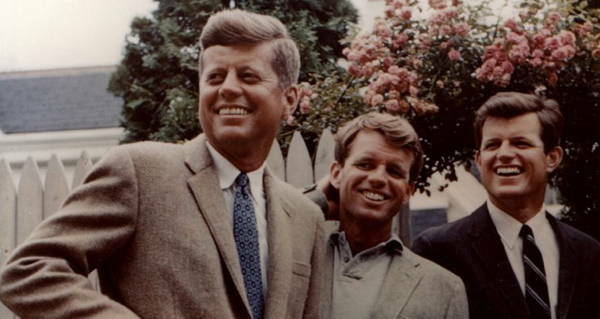 Copious evidence suggests that the Kennedy family stole the 1960 presidential election. In Texas, some counties saw more "votes" for Kennedy than there were actual voters in those counties. In Illinois, deceased citizens "voted" for Kennedy in a case of "such gross and palpable fraud as to justify the conclusion that [Nixon] was deprived of victory," wrote the Chicago Tribune. 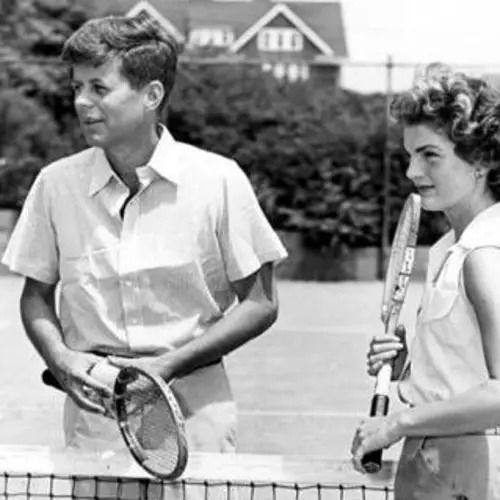 Today, nearly eight decades after they first entered politics, the Kennedys remain one of the most fascinating and captivating families in American history. And as much as they made their mark in the world of politics, it's perhaps their personal lives that continue to fascinate and captivate us most to this day. 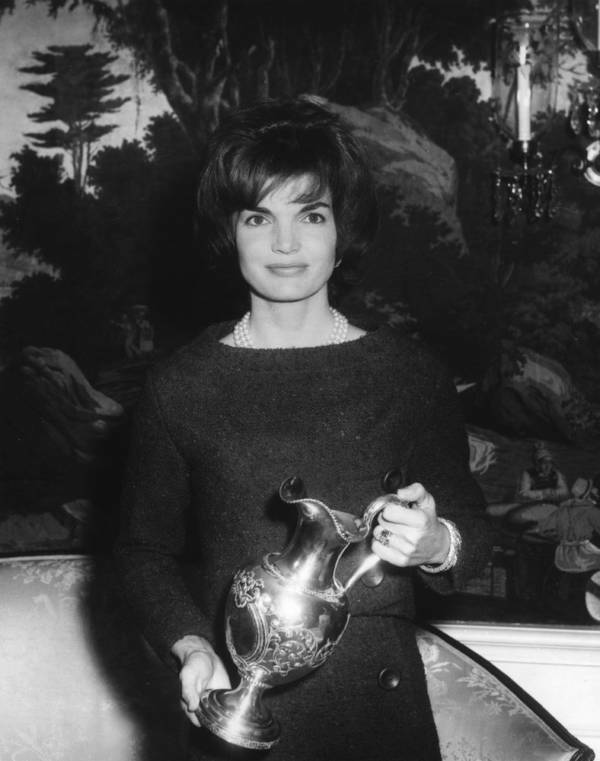 Whether it's the impossibly glamorous pairing of John and Jackie or the rags-to-riches story of his father Joe, the Kennedys' storybook lives have dazzled Americans for decades. 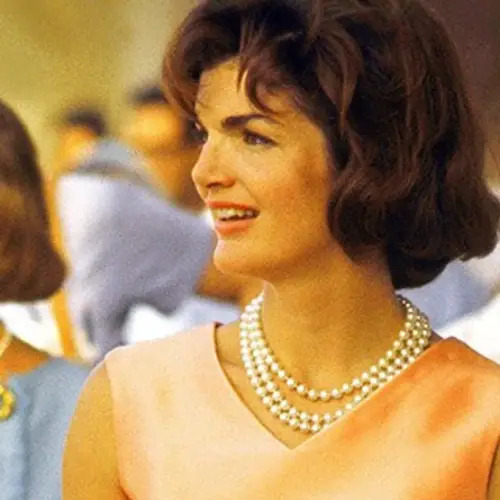 But though they lived the life of affluence, privilege, and status, the Kennedys have of course suffered more than their fair share of calamity, due to both their own misdeeds and tragic circumstances beyond their control. 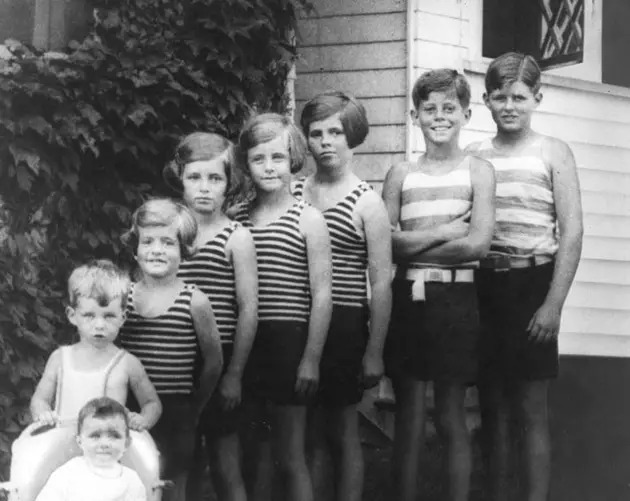 Given the many accidental deaths, suicides, murders, and assassinations that this one family has endured, it's easy to see why the phrase “the Kennedy curse” is part of the American lexicon. At the same time, much of the tragedy that follows this family has sprung from their own misconduct. 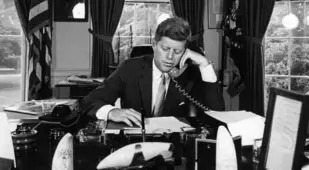 Many of the Kennedy men, for example, have been responsible for the serious injuries and deaths of the women in their lives. 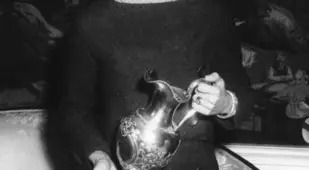 There's the brutal murder of 15-year-old Martha Moxley in 1975, the drowning death of Mary Jo Kopechne in 1969, and the crash that left Pam Kelley paralyzed in 1973 — and that's just one six-year period. 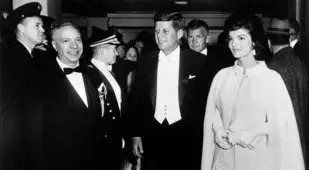 Yet despite the fact that the Kennedy men have admitted their involvement in these injuries and deaths, and even been convicted in courts of law, many of these powerful, rich, and entitled figures have faced only minimal consequences for their crimes. As the Kennedy family nephew who killed Martha Moxley reportedly told one witness, "I'm going to get away with murder. 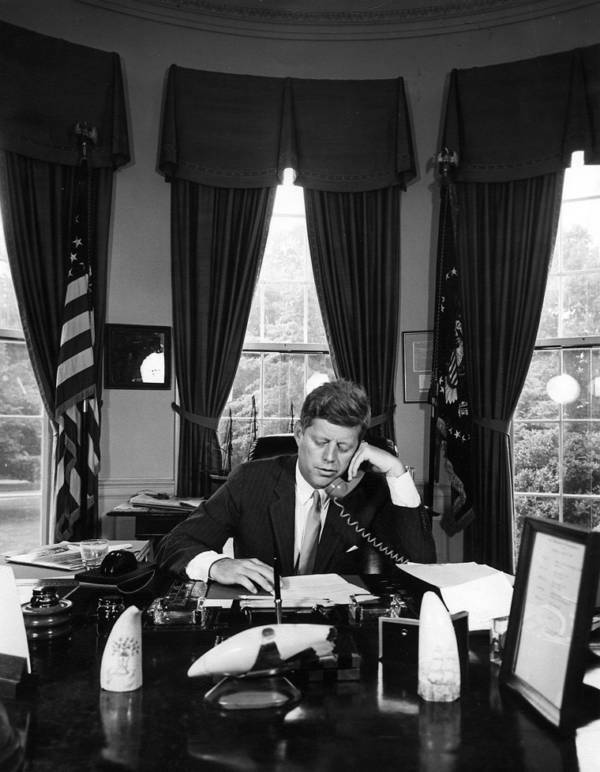 I'm a Kennedy." And while that nephew did actually get away with murder for more than a quarter of a century, he was finally convicted. 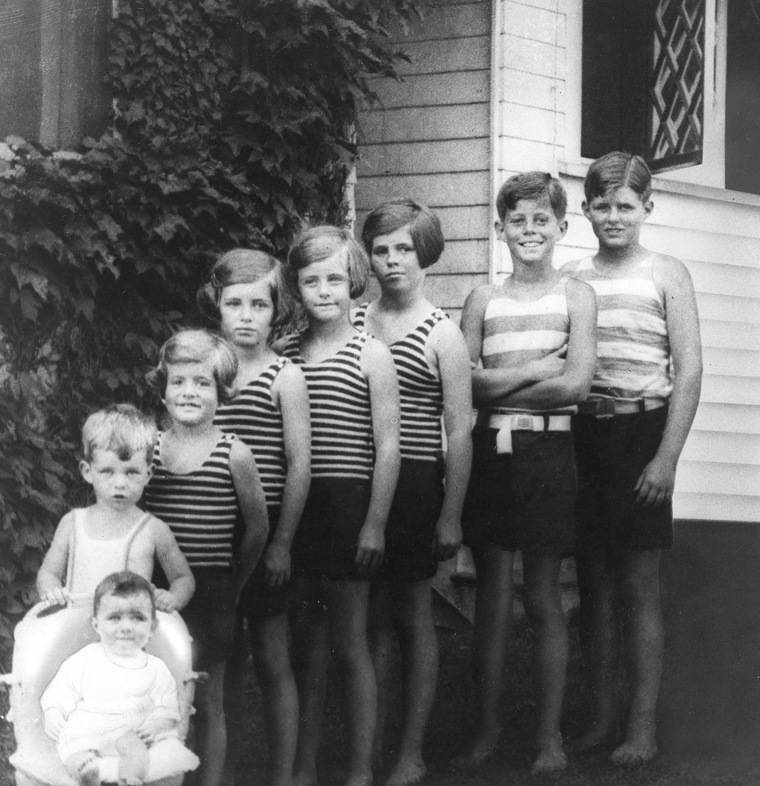 Likewise, many of the Kennedy family's deepest, darkest secrets have eventually come to light. See some of the ugliest in the gallery above. 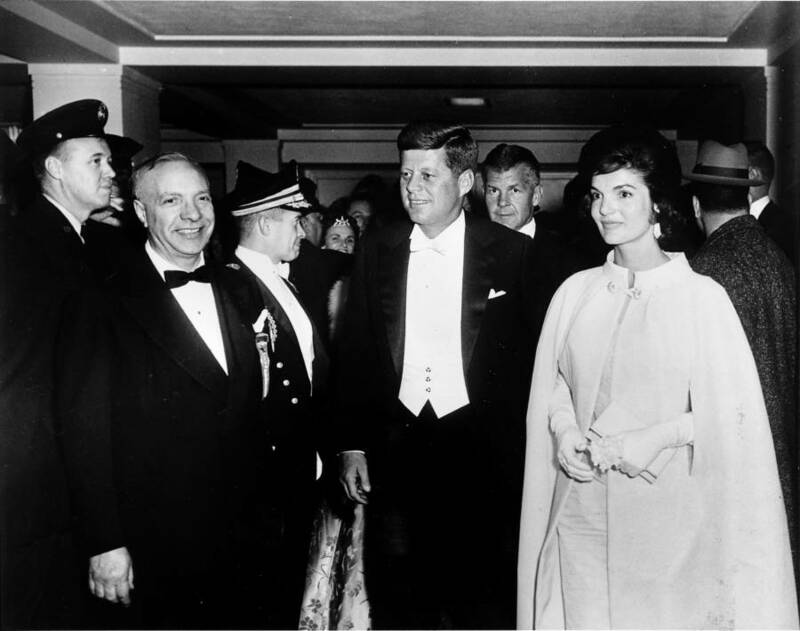 Next, have a look at some of the most haunting Kennedy assassination photos that most people have never seen before. 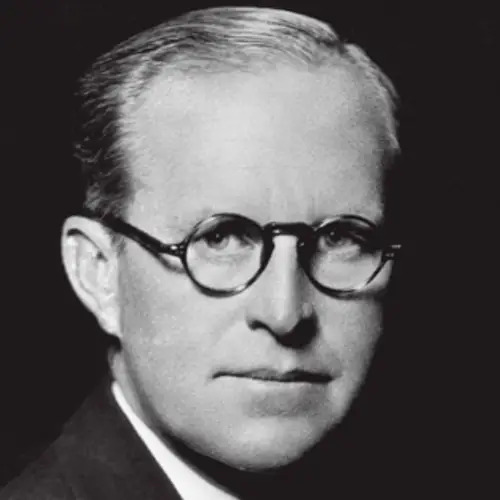 Then, discover the dark-side of patriarch Joseph Kennedy.